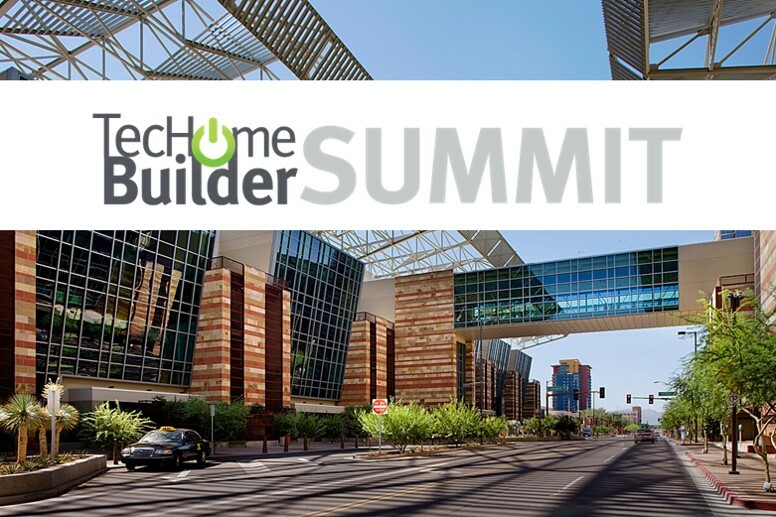 It's the most exciting tech event for home builders looking to explore the opportunity, challenges, and requirements for success with home technology. Come meet our Clare team to learn how we’ve been helping builders around the country add a complete smart home business solution to their current operation. We’re in the business of making smart home simple. Clare allows builders to easily differentiate their homes while supporting a wide range of brands people know and trust. If you aren't scheduled to meet with Clare during this event, feel free to stop by booth #509 so that we can find the smart home solution that works for you.